…and through the training, develop more calm and ease with their emotions and more easily navigate the storms that sometimes accompany depression and anxiety.  **This program has some requirements and requires a referral from a Cambridge Health Alliance care provider. Ask your provider or clinician for a referral. This group is currently accepting referrals.